Mobile Application Development, E-commerce, Web Development, Web Design, Custom Application Development. 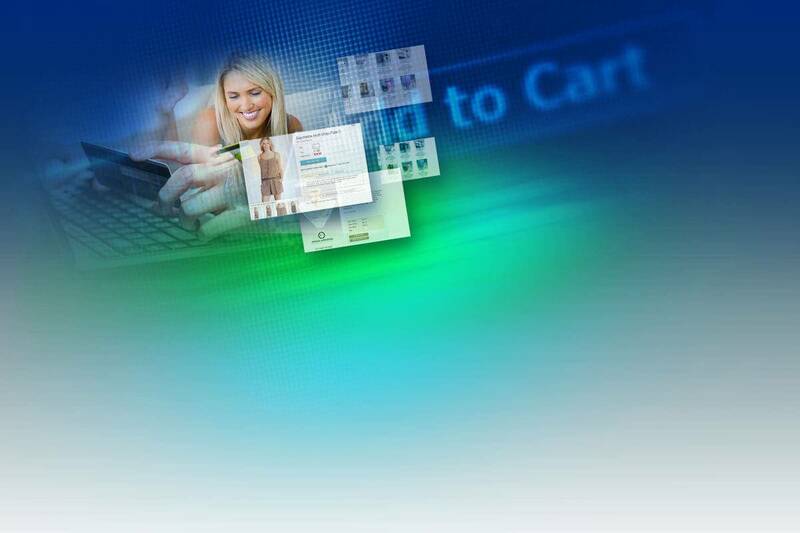 Over 15 years of ecommerce web programming expertise and hundreds of website development experience at your service. Helping you develop and manage a strong search engine marketing plan with a concise mix of search engine optimization & PPC. Stunning Designs, Process Perfection! Combining experience of hundreds of stunning websites designed, usability, and success stories. Custom application & software development, plug-in, API work, integration of front to back-end system & mobile application development. Los Angeles Web Development company established 1994! With hundreds of websites in our portfolio, we plan design and develop mobile applications, e-commerce websites, service brand websites, custom development, SEO, online marketing, hosting services, maintenance, management, and offer a wide range of internet solutions for businesses. We are local for Angelinos and provide a reliable, convenient, and always accessible service. We are very passionate about every project. We take the time to learn about you (the client), your business, your market, and your unique qualities, merging this knowledge with our vast experience in our field, we help you find a clear, concise, and correct way to make the right decision. Chances are we've already build a website in your industry. Our extensive knowledge in this field will help you get the results you want. IBCnet sees your web presence as an extension for your business. To implement your solution we will plan, develop, integrate, and extend your enterprise solution to the web, helping your organization be more effective and efficient, hence, increasing your bottom line. 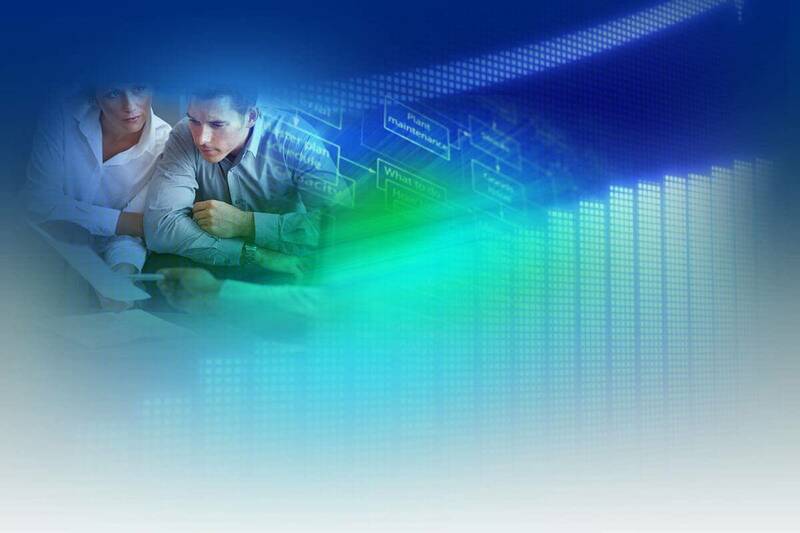 Our solutions are easily deployed and managed at a lower cost. Please be patient while the page loads all projects.. "..It was wonderful working with you during these last 6 months. We wouldn't think twice about recommending IBCnet." "..I want to thank IBCnet for all the hard work and personable service that the company continues to provide." "..I fully recommend Michael and IBCnet without reservation. We transitioned our entire e-commerce site from one software package to another"
"..IBCNet has consistently provided our company with complete satisfaction. All of our website hosting, custom programming, website design and SEO needs"
"..I want to commend you & your people at IBCnet for the excellent work & support provided. Finally someone that can read my mind, understand my needs and ultimately execute my vision as intended." 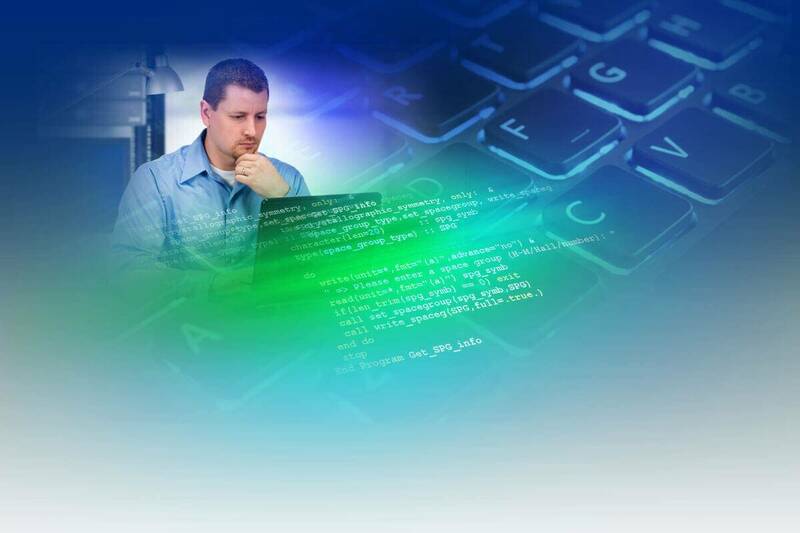 "..IBC delivered solid web development services. The leadership and the staff is very responsive, knowledgeable, and extremely pleasant to work with." "Thank you for all your quick responses and for exceeding my expectations. You will forever be highly recommended!" "We were looking for a high quality, knowledgeable, and detailed oriented company that can understand our marketing ploy and our vision. A company that can draw a clear blue print for our short and long term plan. Following a rigorous interview process - we found all of the above in IBCnet. Their staff was extremely knowledgeable, responsive, and attentive. They catered for our needs while providing a solution that clearly made logical and dollar sense. IBCnet have created a technical road map for our infrastructure and worked closely with our team to meet all our needs. Their understanding and sense for business in general was major benefit to overcome many of the obstacles. Although it was not our original plan, we felt compelled and comfortable to hire IBCnet for the development project. We couldn’t have made a better choice - the development project results were outstanding. IBCnet team were professional, responsive and consistently on-time for each milestone throughout the delivery. The result of the project is now powering our entire back-end. The solution is scalable, dynamic, and manageable easily by our staff. We will highly recommend IBCnet for any consulting, planning, and especially for development projects." "It was a pleasure to work with you during the creation of our website. I can not begin to tell you how much we appreciate the job you have done for us. Your talents in web design and web development are professional, up to date and exquisite. You really have an intuitive ability to read your clients needs and ideas. We look forward to continuing our business with you in the future." "The unique design provided by your company has put us beyond any other competitor in our market. In just 2 weeks of being online we have gotten great reviews by new and repeat clients, and we have also been boosted up in search engines so people could actually locate us. We expect a great marketing advance with this addition of advertisement to our business as well as revenue. Thank you for your time and positive insights in the creation of our site." "..You've done an extremely comprehensive work on our website. We get a lot of good comments from our clients, and are very satisfied with the results this website shows." "I want to thank you for the great job your staff did with my real-estate website over the past couple months. It really turned out to be the best thing that I could have done for my business. I have many clients who reach me through the website every day, and it's so easy to use and navigate that they already have properties selected before they contact me. What a time saver! You have helped me streamline my business and maximize profits across the board. The whole process of building my website was hassle-free, and the help I received in making decisions was professional and insightful. Nothing could have been easier and the price was quite affordable. I tell all my friends about the excellent experience I had with IBCnet and I recommend that everyone with their own business get serious and take advantage of all the new business they can realize with a professional website from IBCnet. Also, I really enjoy watching my site move up in the search engine results in Google and the others. It has become the gift that keeps on giving, and I don't know where I'd be without your excellent service! Thank you so much!" "I would like to tell everyone at IBCnet how satisfied I was with the work you did on our website. The overall look of the site is immaculate and very professional. 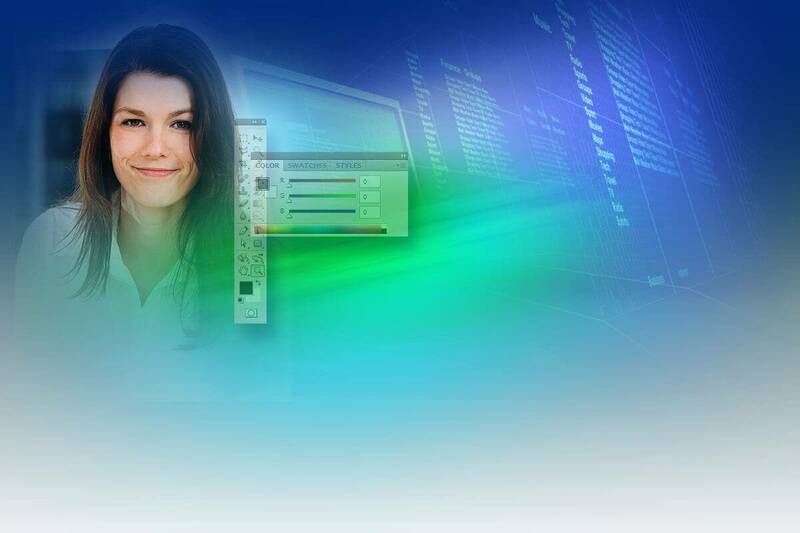 IBC is a team of skilled web design professionals and the work was top-notch. Everything in the website turned out quite intuitive and easy to navigate and use. our customers have been very pleased with the layout. Desco Tools has seen an increase in revenue as a result of our website implementation. I would recommend IBC Net to anyone who is in need of professional website development services. Please accept my humble appreciation for your web design services. Thank you!" We encourage you to talk with our current clients, and read their testimonials regarding their experience of working with us..
IBCnet is an official partner with Comodo, the leading provider of secure certificates and daily hacker proofing scan services for e-commerce solutions. IBCnet provides support for Apple devices, the leading provider of apple developed apps and technology. IBCnet is an official partner with Google Play Developers. IBCnet is an official partner with Microsoft, that develops, manufactures, licenses, supports and sells computer software and services.